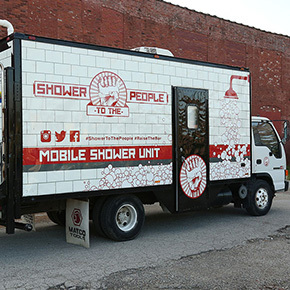 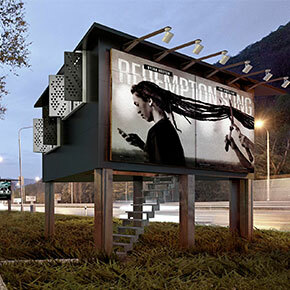 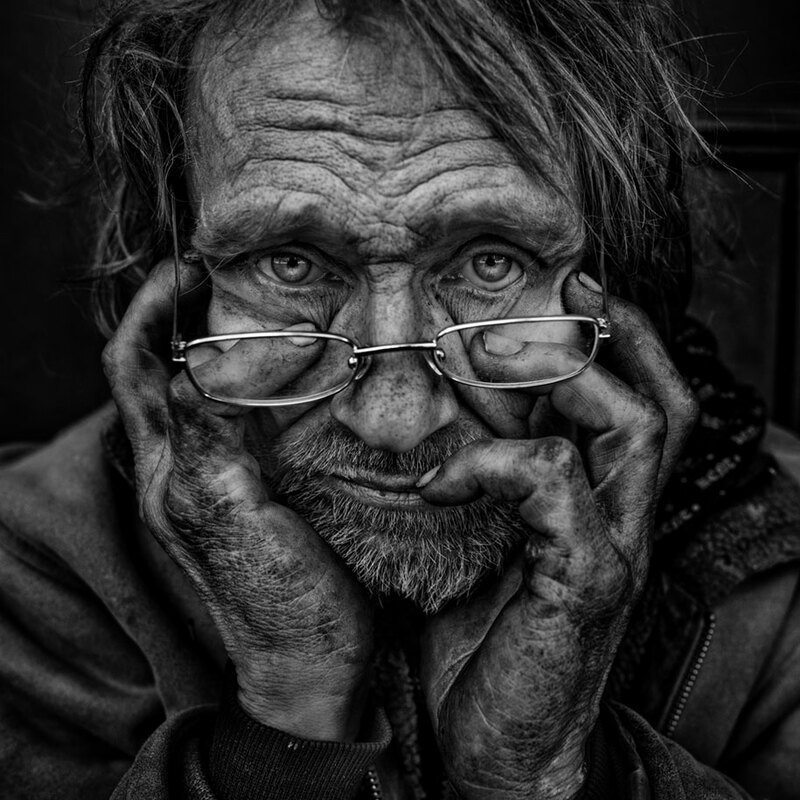 Homelessness seems to be a never-ending problem. 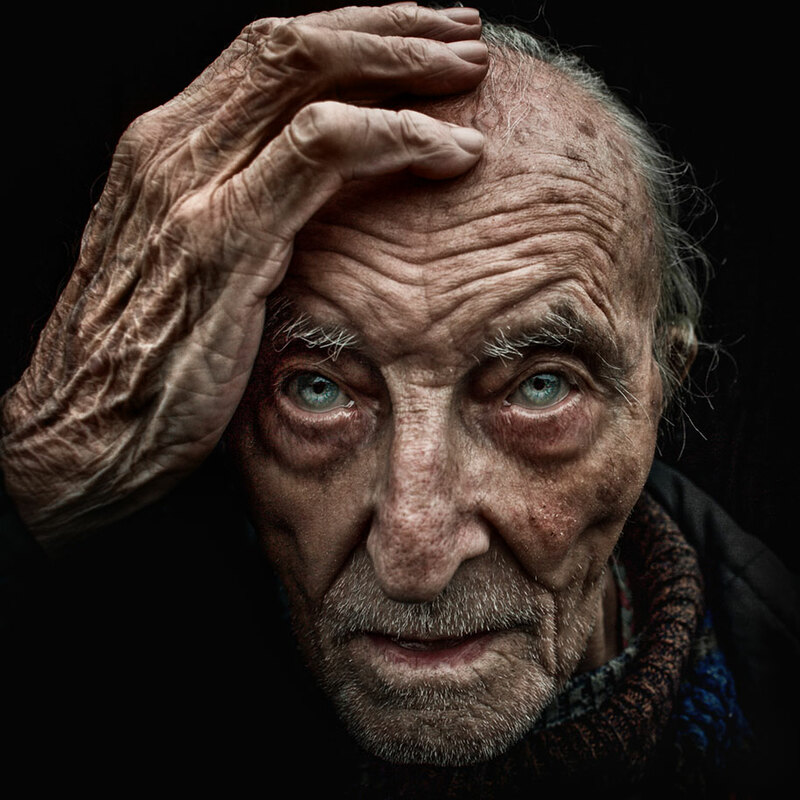 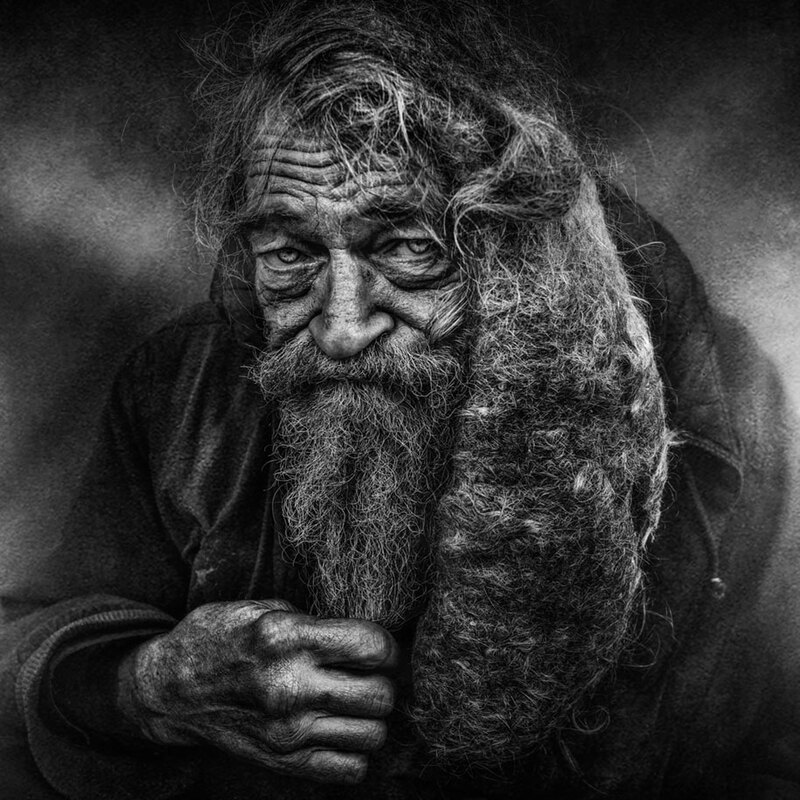 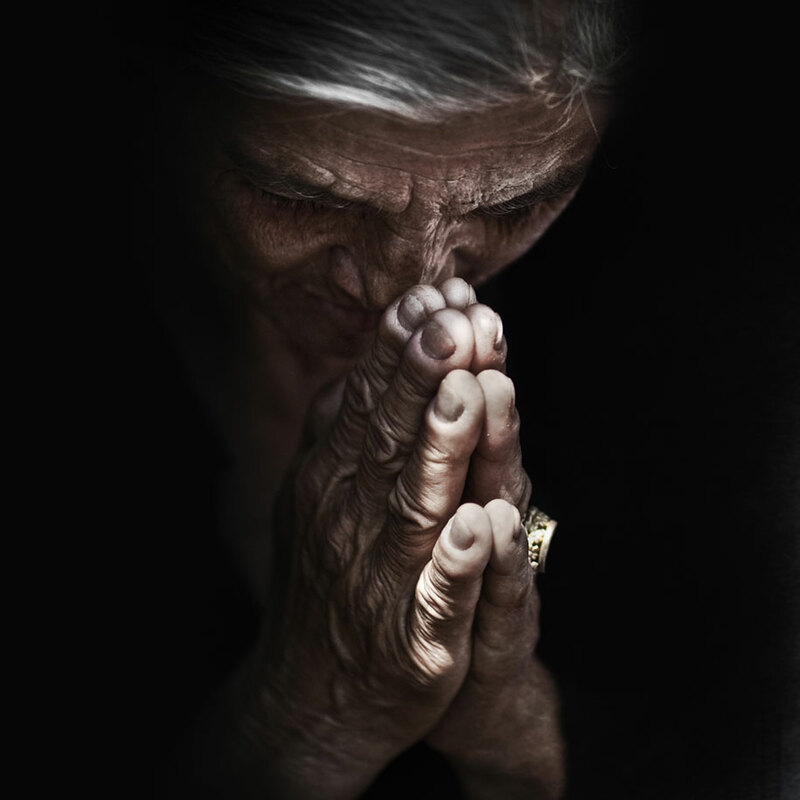 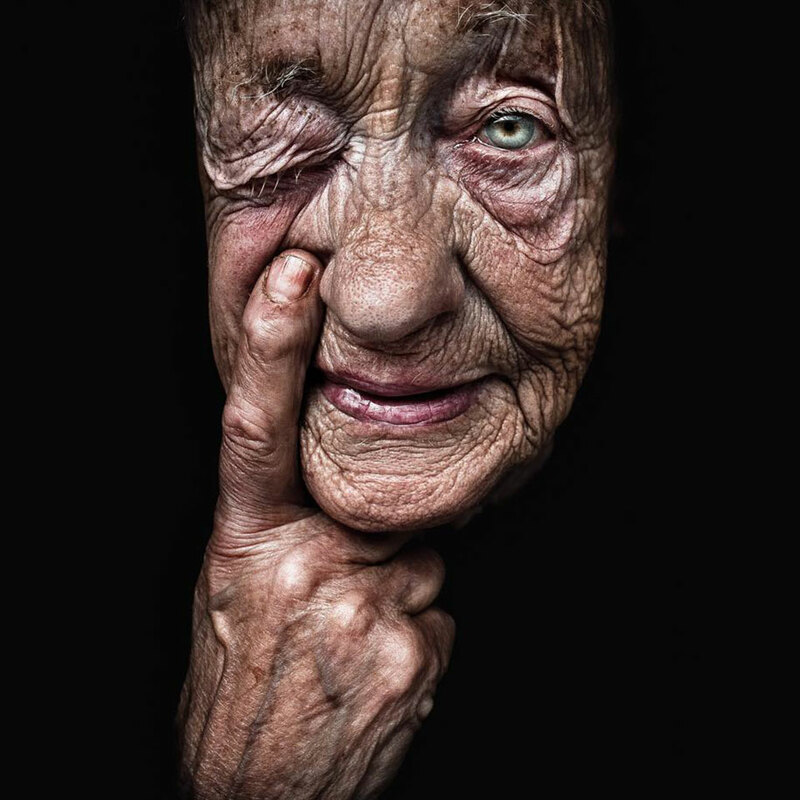 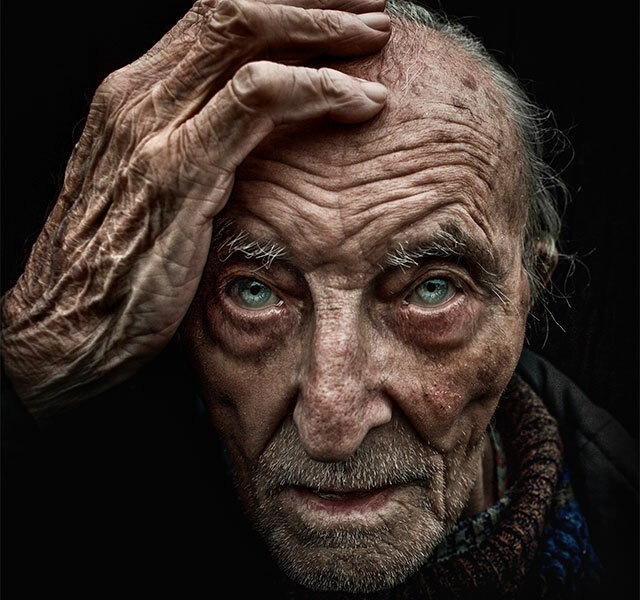 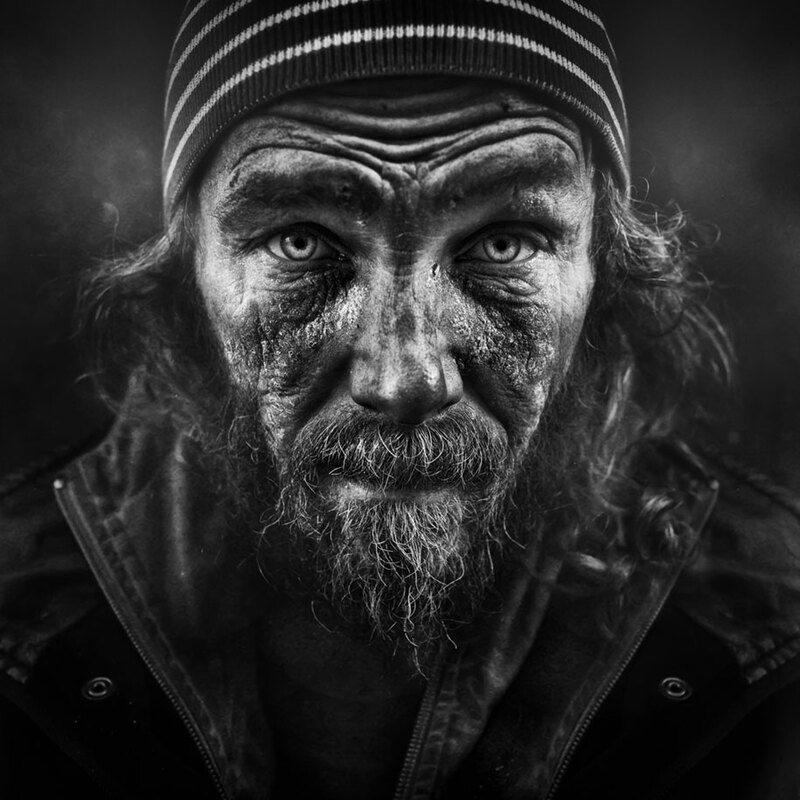 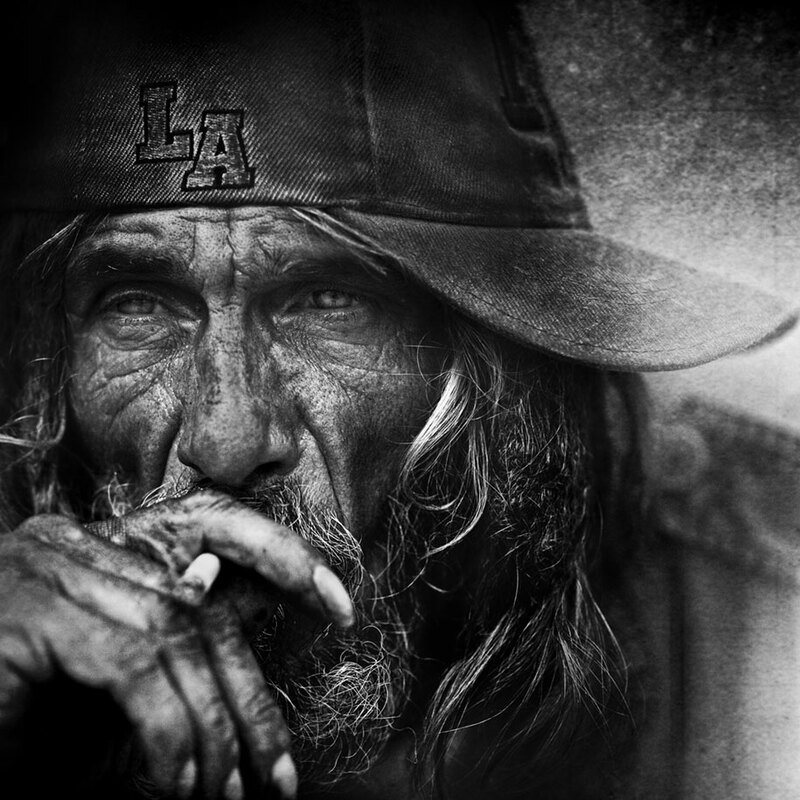 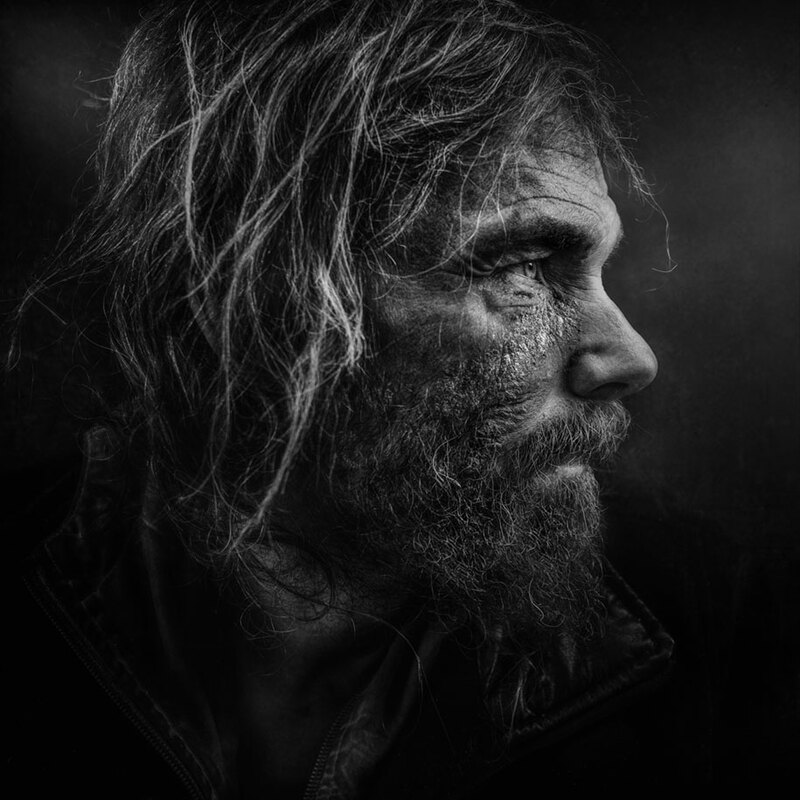 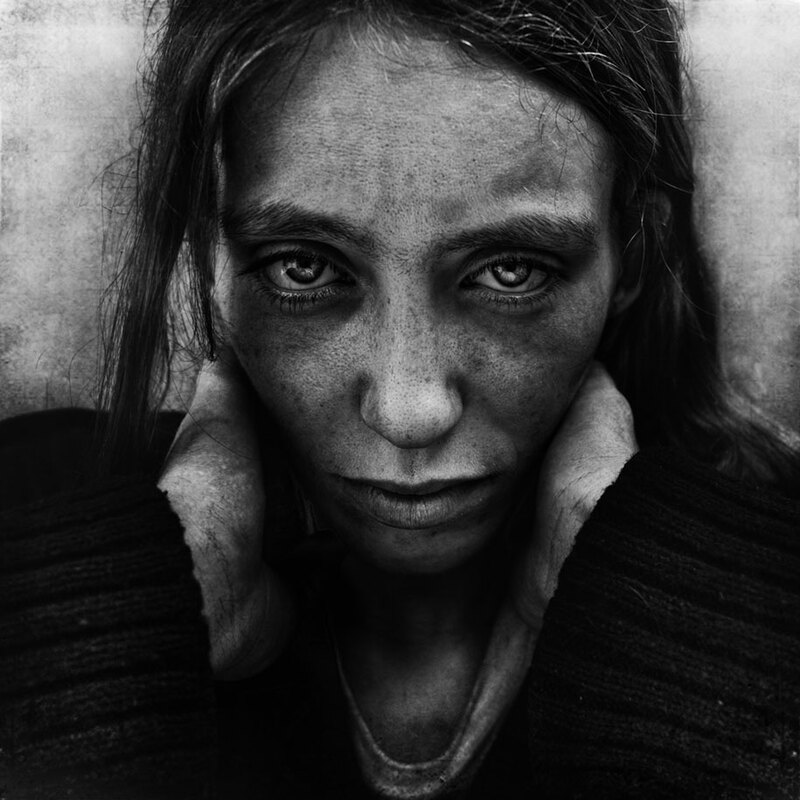 For Lee Jeffries, that means his photo project will never end. 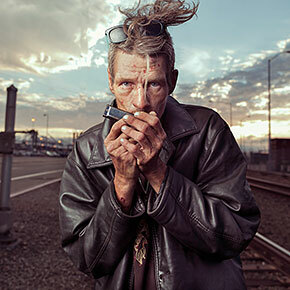 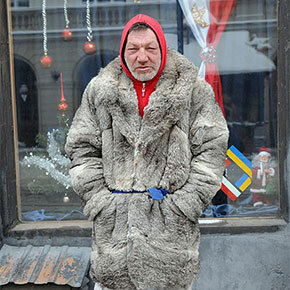 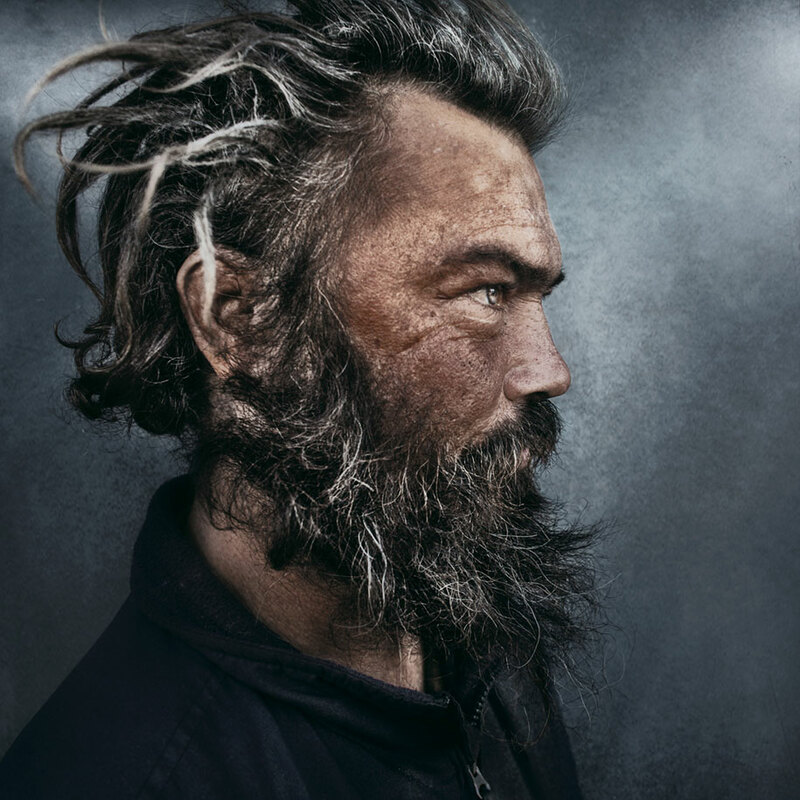 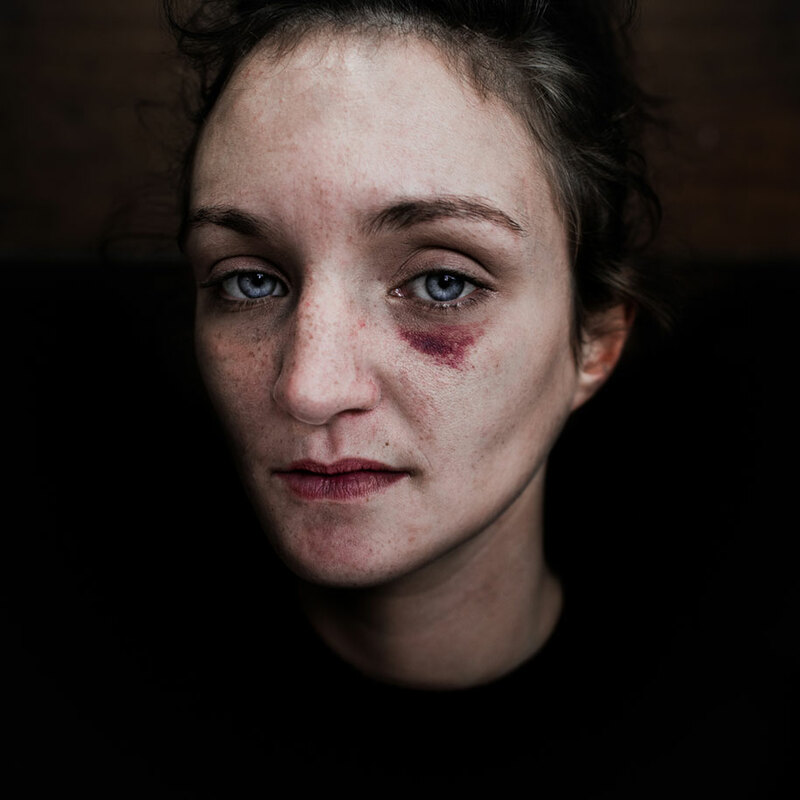 He photographs homeless people to show the humanity that they possess. 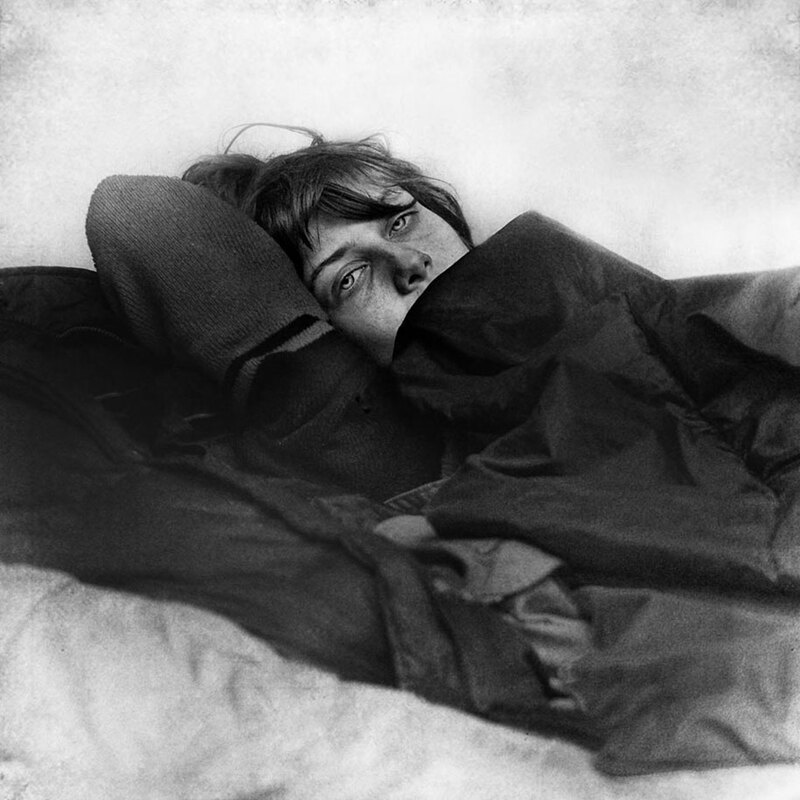 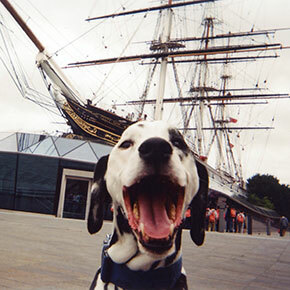 However, Jeffries’ intentions were not so benign when he first started taking pictures. 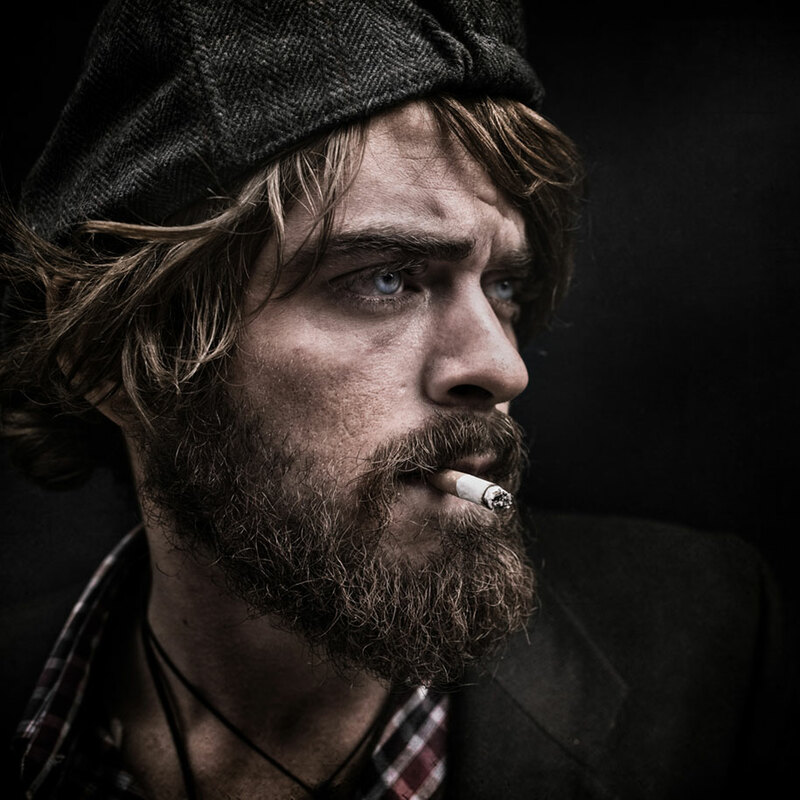 However, it all changed at one point.